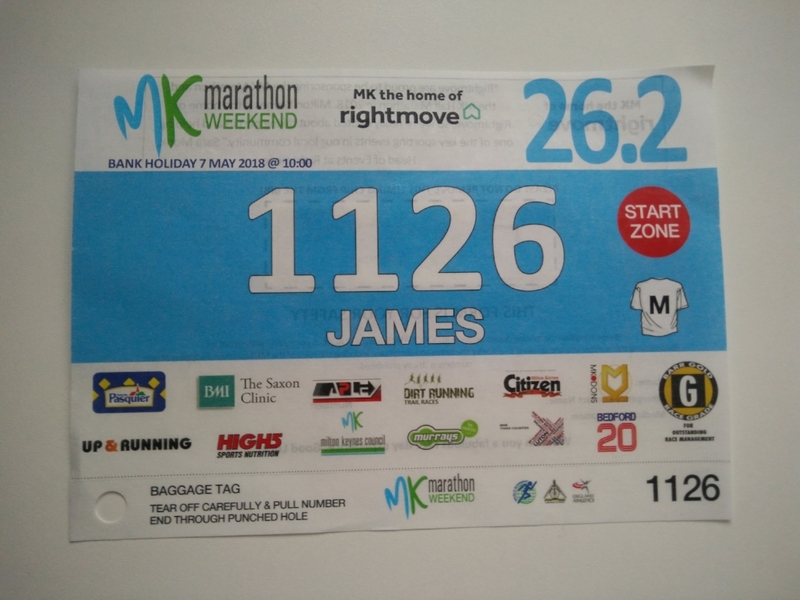 I'm going to run a sub 3 hour marathon next Monday. I'm hoping that just by saying it that might give me a 1% lift during the hard times that might see me over the line. This is as ready as I've ever felt to do it. I ran my first marathon in London 2000 and got 4.35. I did a few long runs beforehand but wouldn't say I followed much of a "training plan"
Three years later I ran London again in a more respectable 3.55. I did more running but wouldn't call it a "plan"
I did a few more marathons over the next few years having joined a running club, making incremental progress and running around the 3.35-3.50 range. Then in 2006 I did some proper training, with a running track and "yassos" and "fartleks" and "20 milers" and "tempo runs" and "hills" and all that kind of jazz. I was hoping to make some inroads into my 3.35 pb. And whaddyaknow? The training worked. Marathon done in 3.12. 23 minute pb. Almost a minute a mile faster than before. That is huge. But then I fell in love with ultras. I wasn't going to do a marathon fast again. I was fine with this. I was running "marathons as training" - feeling pretty smug and sanctimonious about it while I went into the world of running 50 milers. Then in 2008 a curious thing happened. On a "double" weekend I ran the three peaks fell race (24 miles of fairly gnarly hills in yorkshire) on Saturday and then headed down for the Shakespeare marathon on Sunday, 26.2 miles to make the weekend up to a 50. It felt quite nice, easy in fact. I didn't want to hang about as (The) Ian Sharman was waiting for me at the end to give me a lift home and so I pushed it a bit and finished. Looking back I wished I hadn't of done that. It poisoned me with a feeling that a 3 hours marathon as just going to fall out of my arse at some point while jogging the longer stuff. I was probably "3 hour fit" at that point but never sought to prove it. Like many ultra runners I developed a bit of snobbishness about "just a marathon". The thing that needed to fall out of my arse was my own head. Any distance is hard if you try to do it faster than ever. One marathon at 100% is worth more than a dozen at 95%. But the snobbishness continued for a while. "I am an ultra runner! Better than all these marathon losers! I'm just going to run 3 hours one day when I feel like it!" Then came 2017. Many things have fallen out of my arse in those 9 years but not a sub three hour marathon and not even anything approaching a PB. Having twins certainly changed my running. But this could be advantageous. I can no longer just bugger off around the world for a week to do some cool looking race. I can't go to wednesday night runs in London and then drink my face off in the pub. I can't say on a Sunday morning "I'm off to chump about in some fields for 7 hours and when I get back I won't be able to walk". But I can do marathon training. I get lots of 90 minute windows in the morning and evening. I can do a decent tempo run or some intervals or a steady 10. Fitting in the long runs might be a bit harder but I can do it. I can train for a marathon. So last year I did. I found it hard. I didn't do nearly enough of all the things I wanted to do but I did at least do some. I felt like I was returning back to basics with running. I had to figure out again what shoes I felt fastest in, how much to drink and eat before and during a long run as "stopping at a picnic table and yomping a few pork pies" was no longer feasible. I went into the Leicester marathon 5 months after a decent half marathon pb (1.25.50) and more recent 10k and 5k pbs (38.40 and 18.49). I went into the Leicester Marathon feeling like I wasn't quite there. I decided against running 24 miles the day before. I beat that 10 year old PB. I knew sub three wasn't on from near the start. 10k in I was struggling with marathon pace. Nothing went wrong as such I just didn't have the legs to carry the target. I at least got a pb though. First in 10 years. That's a long time. And I regained full respect for the marathon distance. It's really hard to run it well. I think all ultra runners should spend 4 months a year trying to do a marathon. If I'd gone under 3 I would have been back running ultras now. Chumping about in fields. I was then going to try to run 100k in 7.45 and qualify for the Spartathlon. Even a veteran sub 3 hour marathon runner would struggle to do that, no chance if you are over it. So I decided to go back to the marathon. Following a sketchy plan. 50-60 miles a week, some much faster, most slower, intervals, tempos and long runs. I can't/won't sign up to a rigid plan with the kids. They are more important. Viruses and sleepless nights and a freak rib injury while doing up my 2 year old son's seatbelt on a plane have taken bites out of the "ideal 16 week training plan". Running for 20 miles at 7.30mm (40s over marathon pace) is hard. I've been doing this on Tuesday nights. My bedtime arrives at about mile 15. Those last 5 miles are hard. I hope on race day I at least don't feel bedtime. Running 6-10 miles at marathon pace (6.45) is hard. I can't imagine keeping that up for 26.2. Though I do start these runs before 5am and don't quite feel awake. Perhaps on the day I will feel awake and it will feel easier. I tried to do 2 tempo/interval sessions a week. I've done OK. It's hard to do this in the dark though. I've done some. I got a 5k pb the other day, I feel like I've got a bigger engine how. I've got one more "training run" left, 10 miles at marathon pace on Sunday and then 8 days of a few jogs until the big day. I reckon I can do it. I've lost a couple of KG. The MK course is flatter than Leicester. Will all this give me those 7 minutes I need? Hopefully yes, now that I've said it.